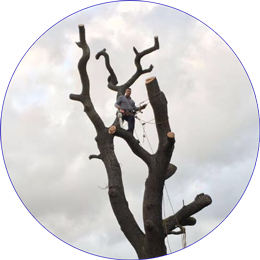 Based in North London J. Rogers Tree Specialists are experts in all areas of garden, tree and ground works to help improve your outdoor living space. 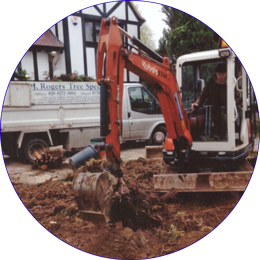 With over 20 years experience we pride ourselves on providing the best service to our clients every time. Our clients range from private individual home owners, property developers, Local Authorities, the construction industry and everyone in between. No job is too big or too small. 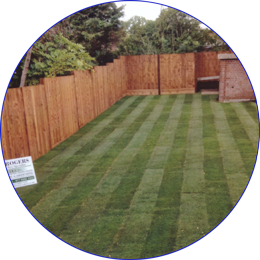 We are a committed, reliable and efficient provider of our services to all customers both large and small across North London. Our aim is customer satisfaction in a safe and co-operative manner. 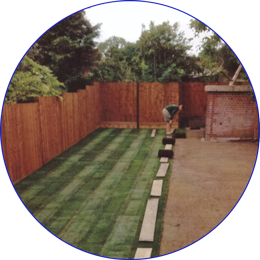 Our service includes but is not limited to turfing, tree cutting, stump removal / grinding, driveways, patios, drain replacement, gates, sheds, shed bases, fencing and much more. Please feel free to browse our website and examples of our previous work.